Engagement dynamics for e-marketing show both promise and pitfalls. Getting opt-in permission from customers and prospects to receive future e-mail communications might be considered the holy grail of marketing. When granted e-mail access, companies can pinpoint-target their communications to a quality audience at a small fraction of the cost of other marketing tactics. So, an important function of most marketing departments is to build a robust opt-in e-mail database – the more names the better – to receive future e-communications. 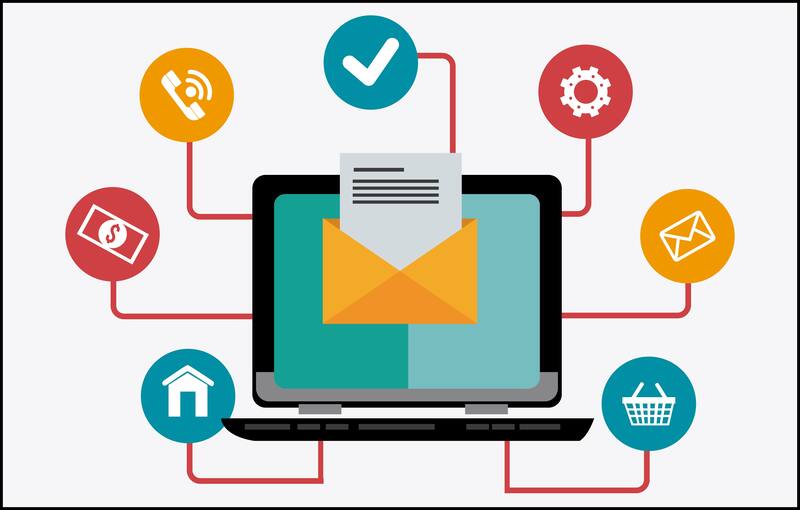 But a recent study by e-mail deliverability specialist Return Path on the dynamics of new subscriber engagement shows that the early days of e-mail engagement can be fraught with peril. To collect its findings, Return Path analyzed nearly 1,400 brands that use its proprietary consumer network data for Gmail, Microsoft, Yahoo and AOL subscribers, then published the results in its Lifecycle Benchmark report. To begin with, Return Path found that fewer than half of new e-mail subscribers provide an active e-address when opting in to receive communications. The remainder provide an address that is either inactive, or rarely checked. What this means is that fewer than half of all new signups are destined to interact with any future e-communications. More positively, Return Path’s research found that average first-touch read rates are significantly higher among new opt-in contacts: ~39% initially and ~35% over the first 20 days. That compares to an overall read rate average of just ~22%. As for longer-term experience, the Return Path findings show that ~56% of new opt-ins stay for 12 months rather than unsubscribing. Moreover, ~31% of the new opt-ins continue to engage with the e-communications after the first year. So, a mixed bag of results – ones that show both promise and pitfalls. To access more findings from Return Path’s research, click here to request a report summary.